Everyone has a story. It has been said that Southerners are born for storytelling. Drama and despair are the dessert of the day. 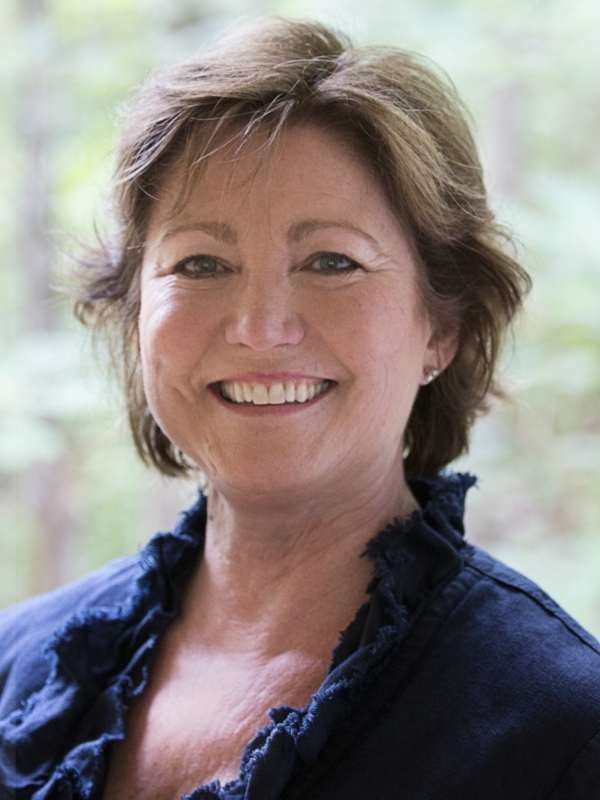 Born in the red clay hills of Mississippi, Cindy is a Perennial Southerner, and was born to write. 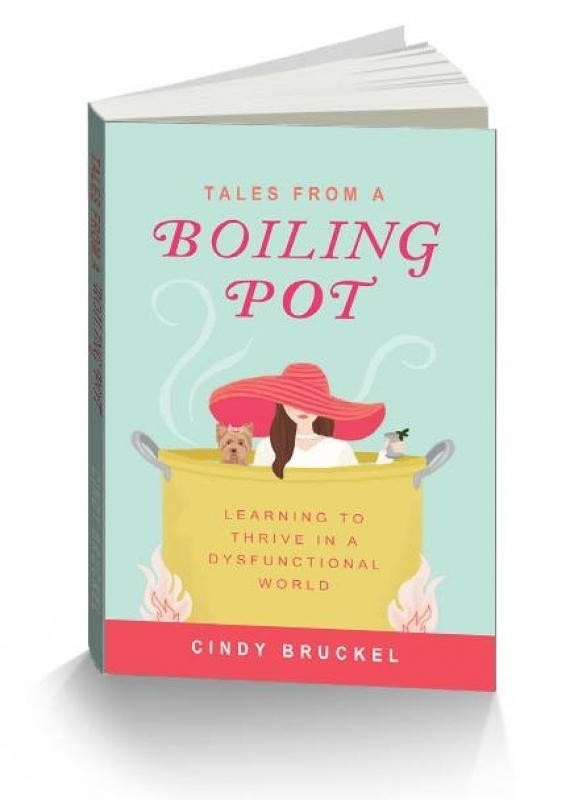 In her first book, Tales from a Boiling Pot, Cindy uses humor as a backdrop when she introduces us to the loving family that raised her and the friends she has come to know as family. By reopening old wounds and sharing memories delivered with raw honesty, she shows us a life cut out from the pages of Southern Living where lessons were served with a spoon of sugar and love came in all sizes, shapes and colors. Retracing the events of her life is the essence of going home. Every two years, from January through March, Bill and I made our way from the winter clutches of the mid-Atlantic states, away from the snow and ice, to find our solace in the sun, sand and the flow of the tide. Rosemary Beach, Florida located on the panhandle of Florida, has the most beautiful white sand beaches, which some argue are the most beautiful beaches in the world. They appear to be covered in sugar rather than sand. The year 2014 was to be one we would never forget. Our guests begin to arrive, towel in hand. We didn’t have the heart to tell these Northern newbies that the water is too damn cold! They would have to settle for a walk on the beach and our company. What compels us to label a vacation spot “our favorite place?” Is it the activities, the scenery, the great places to eat, the people you meet? Every minute is etched on the pages of a memory book to be brought out for years to come. This is the last time we were to share the memory. Any future trips I would have to make alone. If I could go back to Rosemary in the Spring of 2014, the only thing I would ask for is more Time.